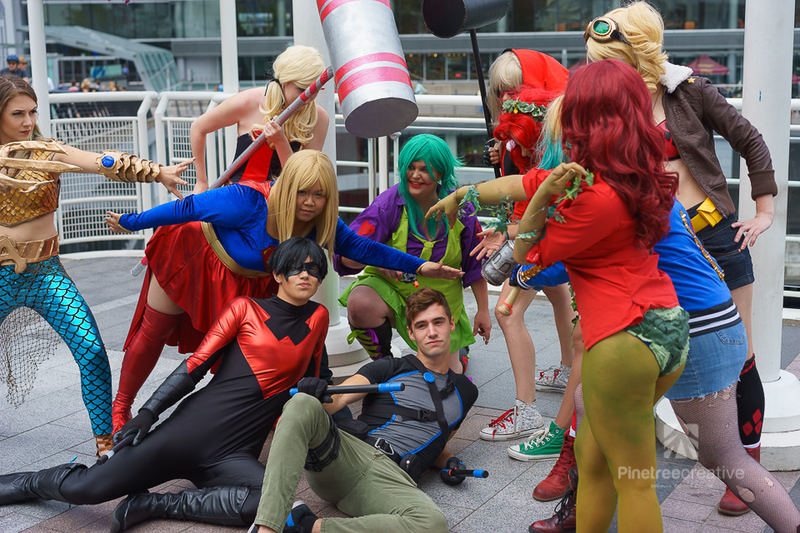 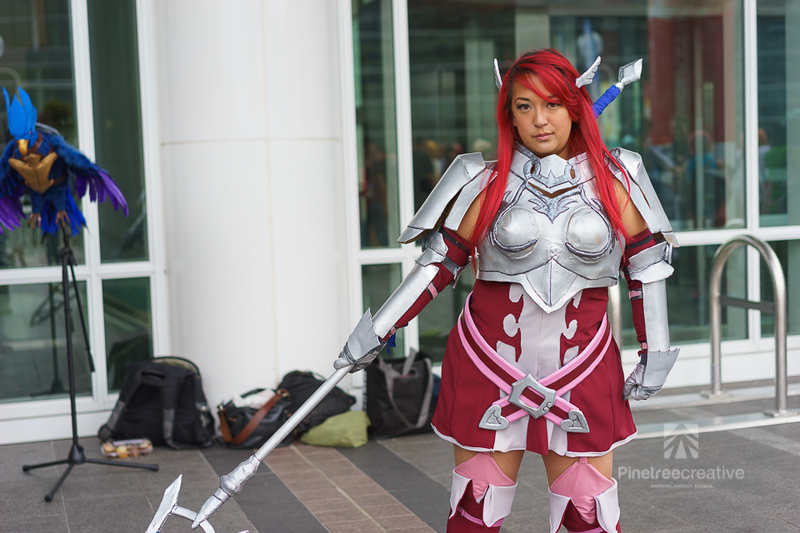 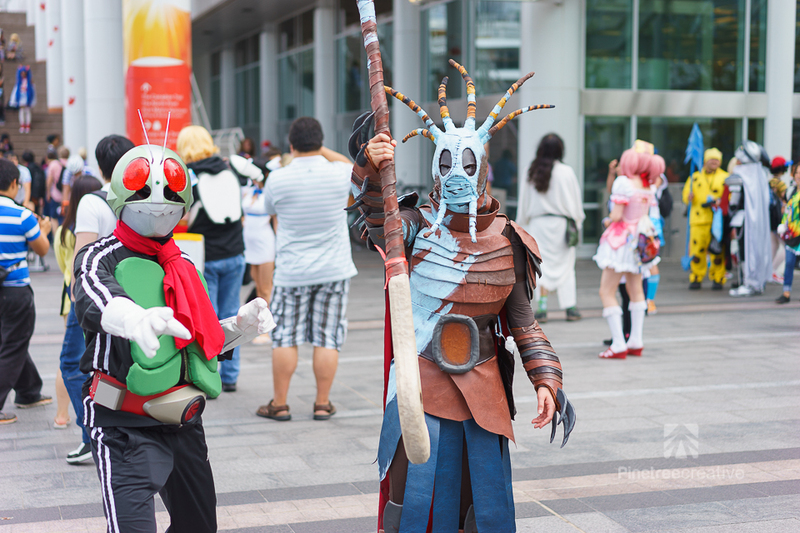 Demon Hunters, Pokemon Trainers and Sailor Scouts made up just a few of the over 14,000 fans gathered at the Vancouver Convention Centre this weekend for Anime Revolution. 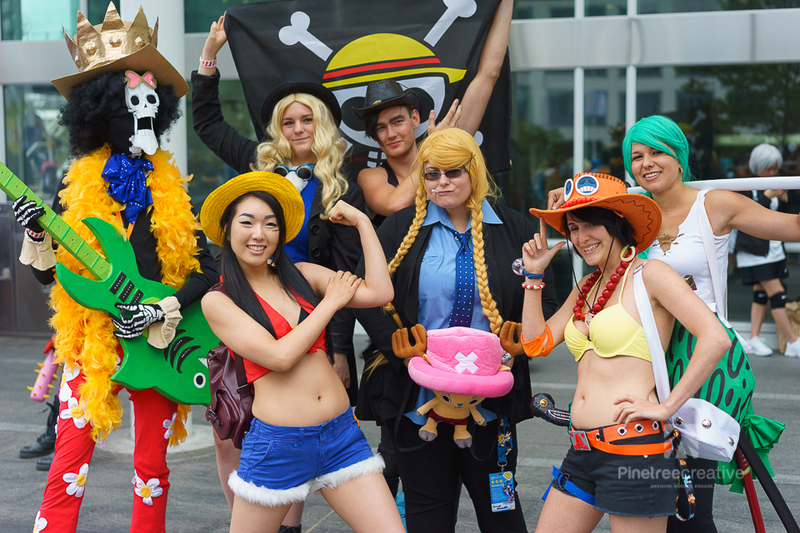 The fourth-annual anime celebration featured industry panels, live comedy and autograph sessions from international voiceover stars. 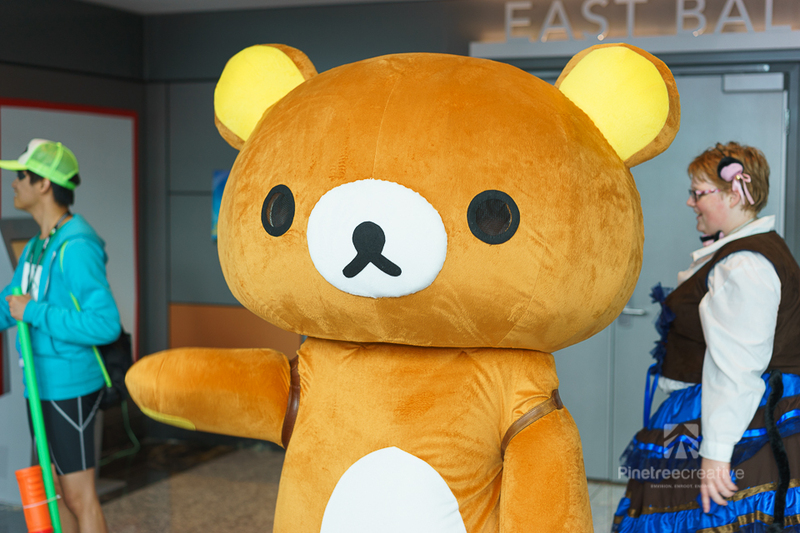 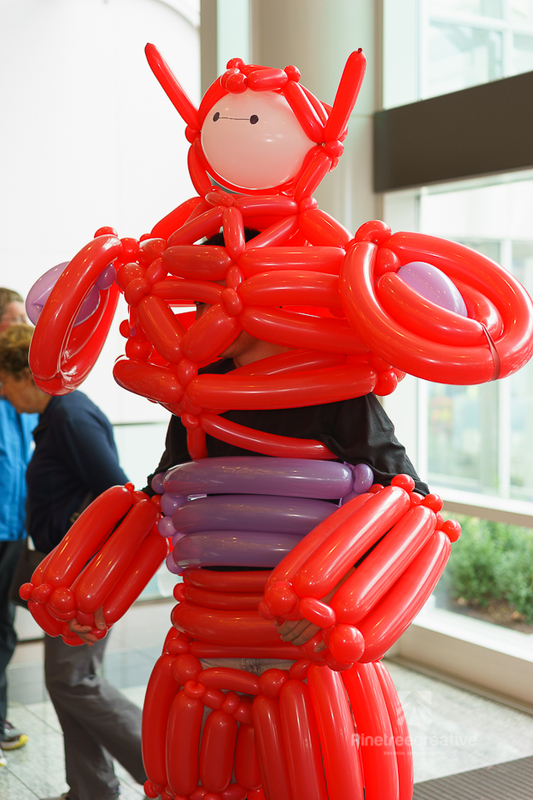 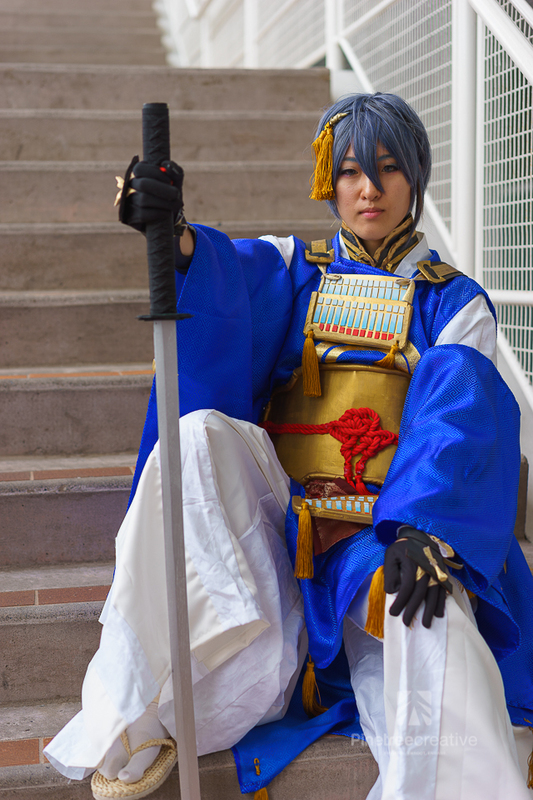 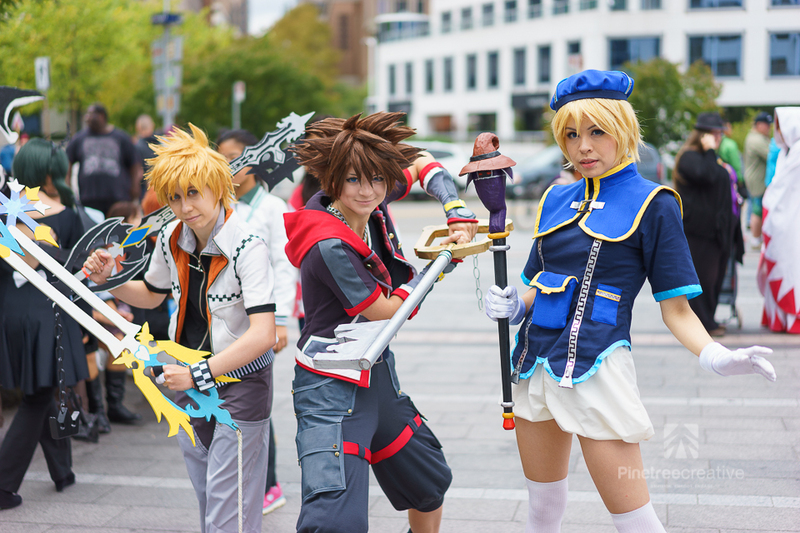 The big draw of AniRevo is cosplay, which involves dressing up as your favourite characters. 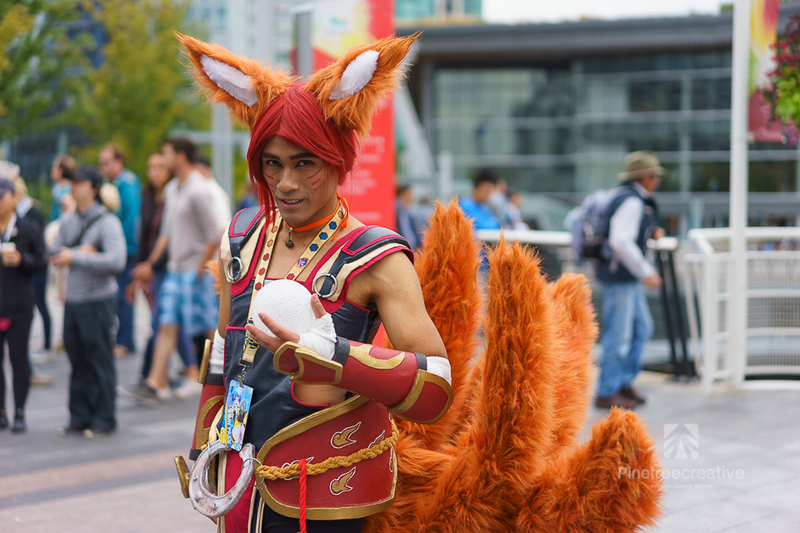 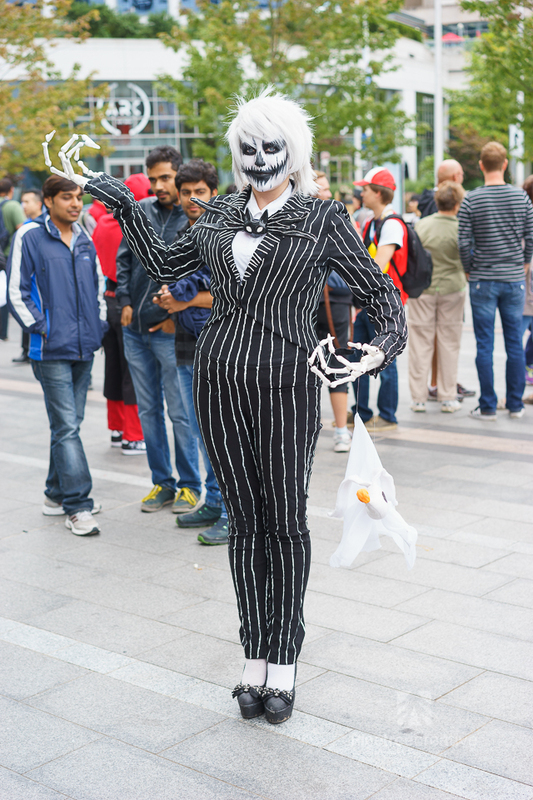 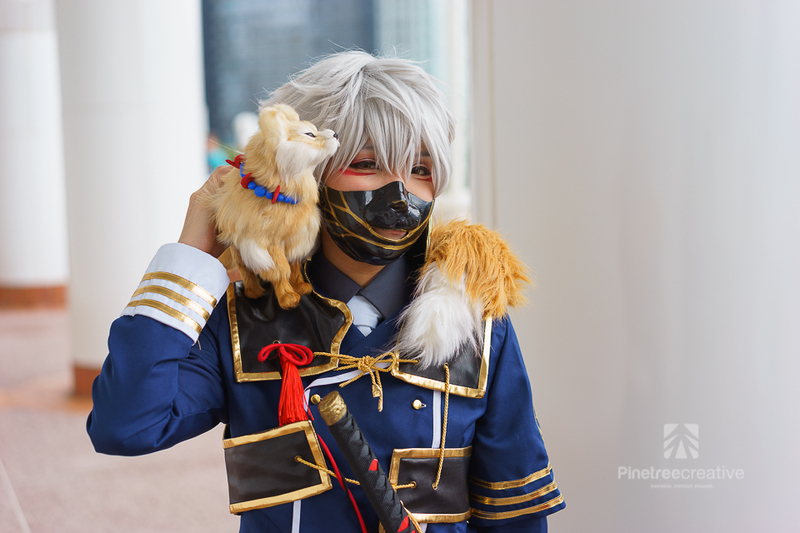 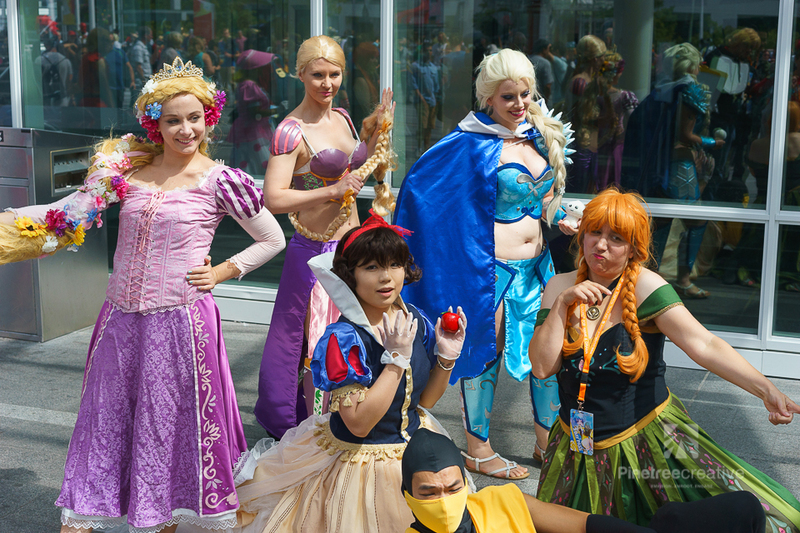 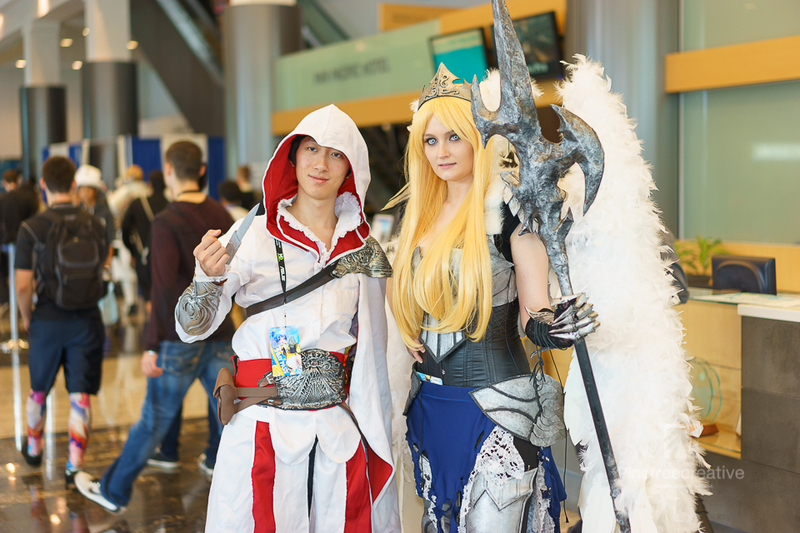 According to Can Ngo, President and CEO of AniRevo, about 70 per cent of attendees cosplay over the three-day event, though it is completely optional. 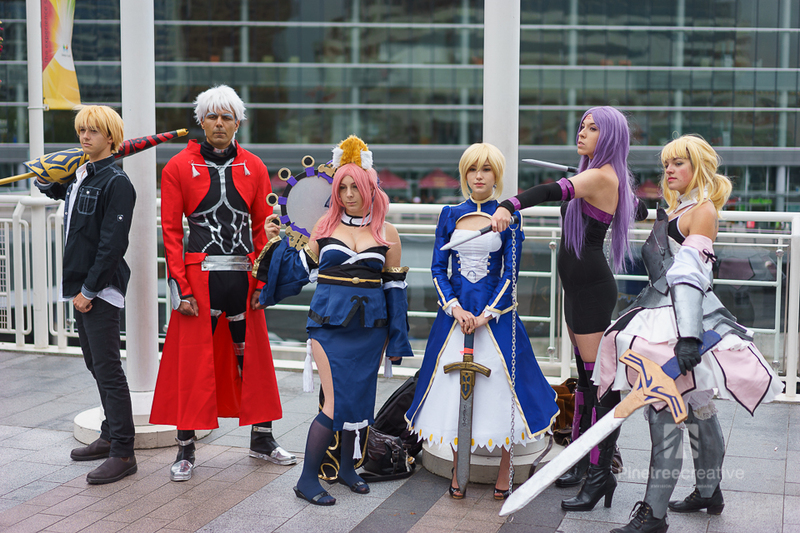 “Fans get really excited to cosplay at AniRevo,” said Can. 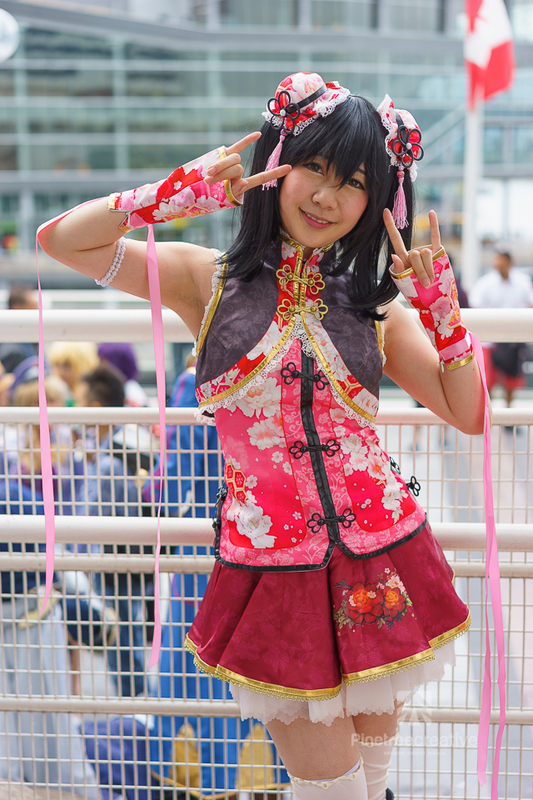 “There are so many interesting stories in Anime, so people feel comfortable dressing up as whatever they feel most connected to. 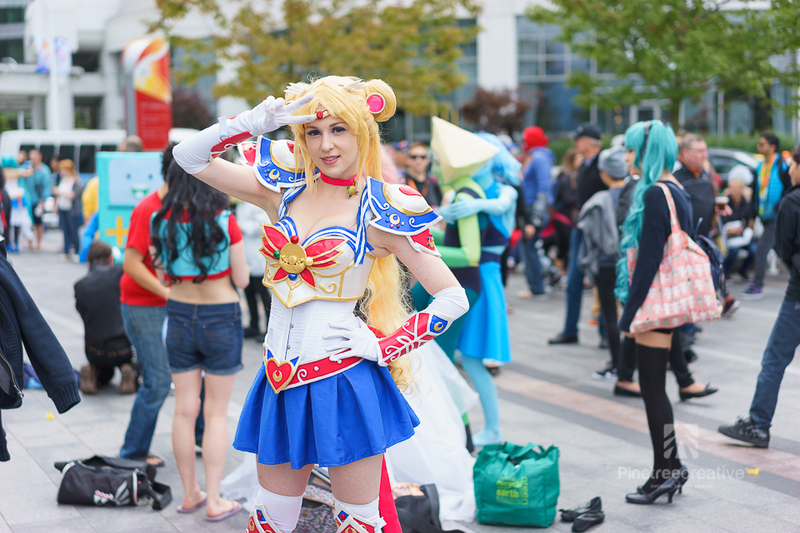 Vancouver cosplayer Ashley O’Neill, aka Oshley Cosplay, agrees. 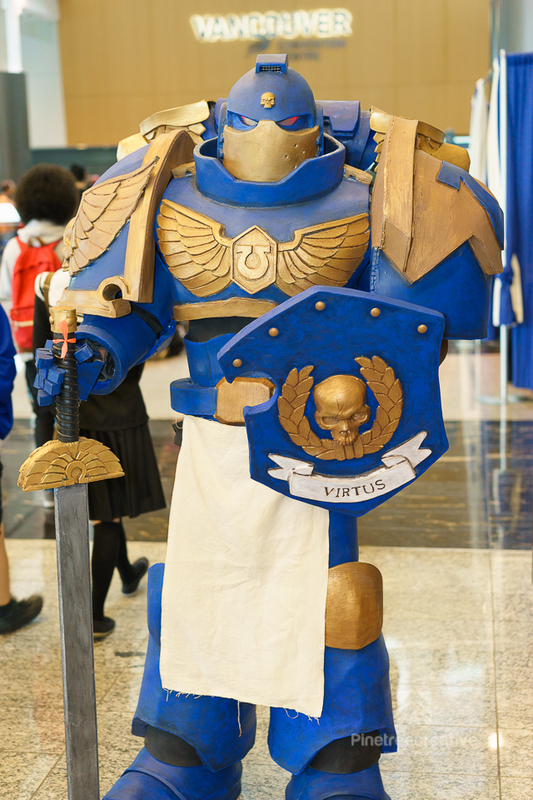 She cosplayed at AniRevo as Tarecgosa from World of Warcraft, while her friend Janyn cosplayed as Deathwing. 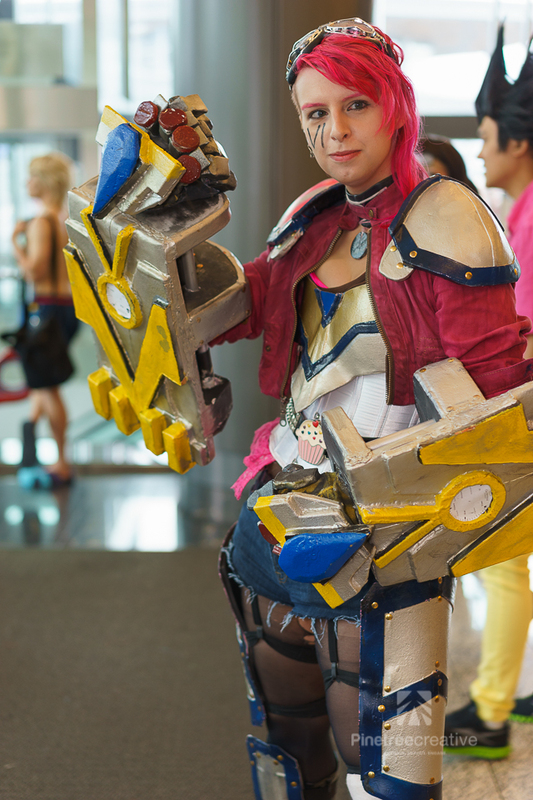 O’Neill has been cosplaying for two years and has won numerous awards for her work. 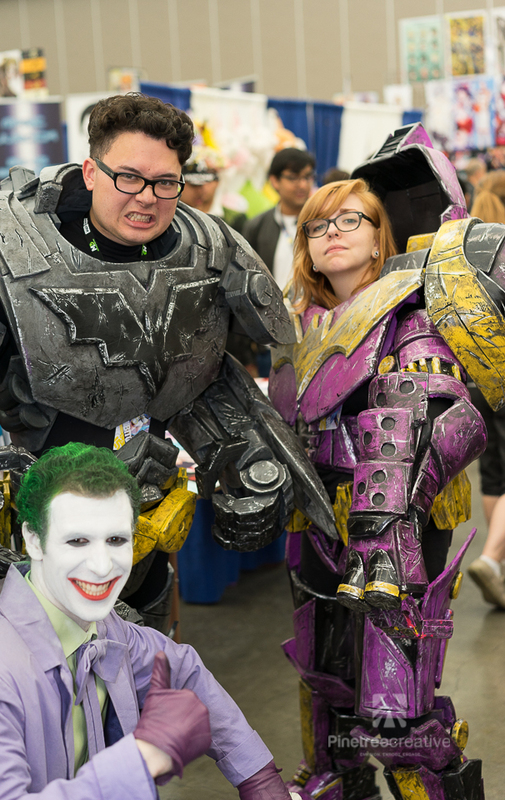 She credits cosplay with teaching her a variety of new skills, including painting, sewing and crafting thermoplastic costume armour.